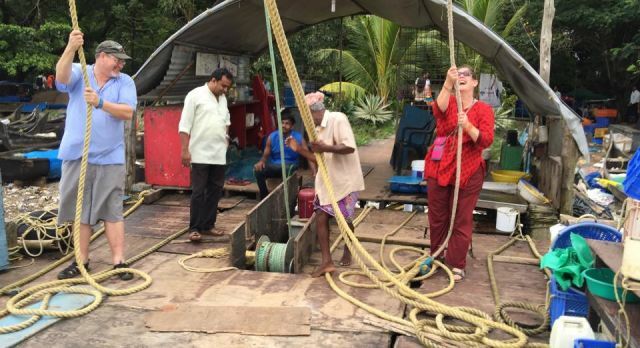 In June 2016, Rosemary and Mark spent two weeks on a South India trip with Enchanting Travels, and loved the friendly people, the culture, the colors and the contrasts. This is their story. I thought I should leave it a while to write this piece allowing my holiday high to quell, then pull on the memories that stuck fast to write of my mid life adventure in India. 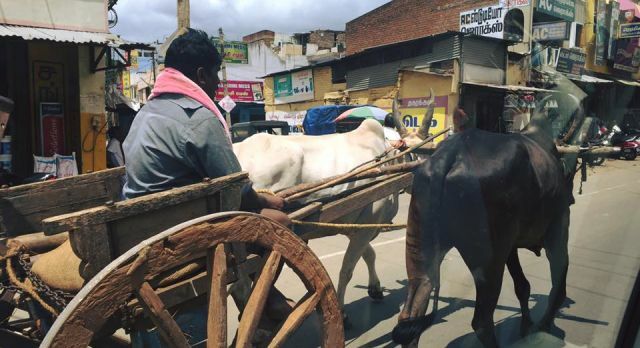 India has always intrigued me; whether that be from the pictures depicted on tourist brochures, imagery from beautiful films such as ‘The Best Exotic Marigold Hotel’ or colourful recommendations from those who have travelled the path before me. India did not let me down, I found it one the most beautiful places I have been to; a land of colour and contrasts. Not having travelled to India before my partner and I were perplexed with where to start. We knew we did not want to purchase a canned group tour but we did not know how to go about organising an experience ourselves. Typing ‘holiday packages India’ into Google, I came across Enchanting Travels and did not look back. Meeting the local people of India. Enchanting Travels tailor-made our itinerary. I put in an initial enquiry via the website and shortly after a travel consultant contacted me to discuss my thoughts. What type of holiday in India did I want? What sort of experiences did I seek? Which parts of India did I want to see? How long did I want to stay? and of course what was my budget? Our travel consultant sent us a suggested itinerary which we could change if we wished. We had a choice of hotels at each destination and tours were included but totally optional. If we wanted to add something we could. Of course when you arrive in India it is chaos. The heat, the traffic, the people etc. We arrived late in the evening to be greeted by a representative from the tour company and our personal driver who was to stay with us for most our holiday. We were ushered out of the airport and into an air conditioned vehicle; we were then driven to our accommodation for the first part of our stay. Thank goodness for that! 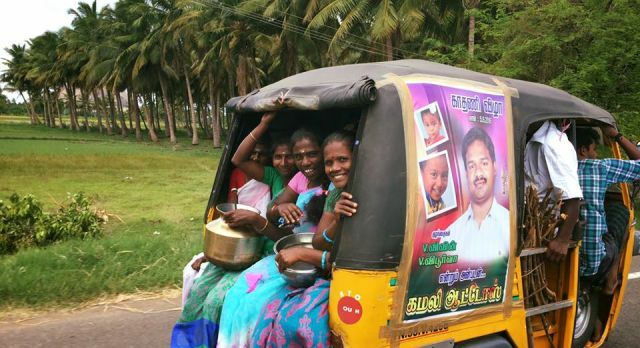 Driving in India is interesting. We spent most of our time on the road laughing with our driver at the chaos. One stretch of our 18-day sojourn entailed quite a few hours on the road, so our driver asked if we minded a short break for a coffee. 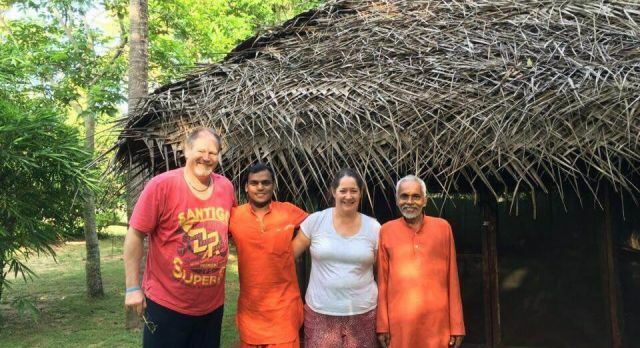 Our driver was very aware of our interests through conversation, and knew we sought out cultural experiences and a taste of everyday life in India. 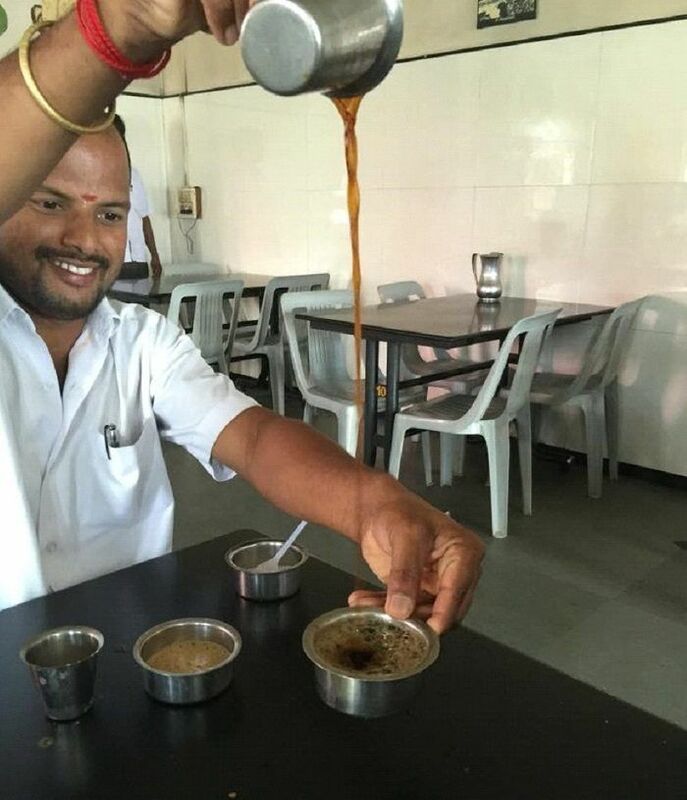 “Maam” he said “I will show you coffee Indian style”… I have never forgotten the taste of that coffee or the excitement at receiving it. Our journey encompassed South India we arrived on the East coast in Chennai and spent 18 days venturing though Tamil Nadu and Kerala to depart at the cultural melting pot of Cochin on the west coast. How do you explain what was seen through these eyes? I witnessed cultures and customs centuries old. Temples thousands of years old with additions from various rulers over the centuries. Beliefs that are entwined in daily life and have been for hundreds of years. A deep understanding of the land, flora and fauna and a tolerance that I have not seen anywhere else for religion; differing vastly from Northern areas of India. I also witnessed modern India and the struggle to maintain tradition and culture as the younger generation gets connected and global in their ambitions. I can honestly say there was no one moment that stood out, I see a collage of people, places, food and experiences that I will never forget. Most of all I remember a country that welcomes visitors with excitement and open arms. 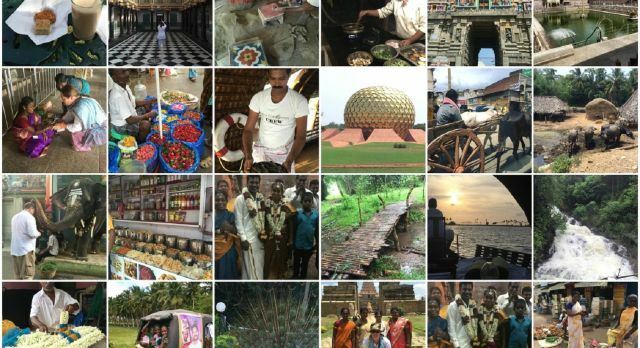 A South India tour offers a wealth of insight into an ancient culture and heritage, and the chance to experience tranquility amid verdant backwaters.